OPPO has topped China’s smartphone market in 2016, according to a report by International Data Corporation (IDC). OPPO topped the smartphone market for the first time in Q3 of 2016. Before 2014, Chinese market was mainly driven by Samsung, Lenovo and Coolpad. In 2014-15 Xiaomi disrupted the Chinese market with its flashing phone sales. Samsung and Lenovo didn’t even make it to the tracker’s list in 2016. 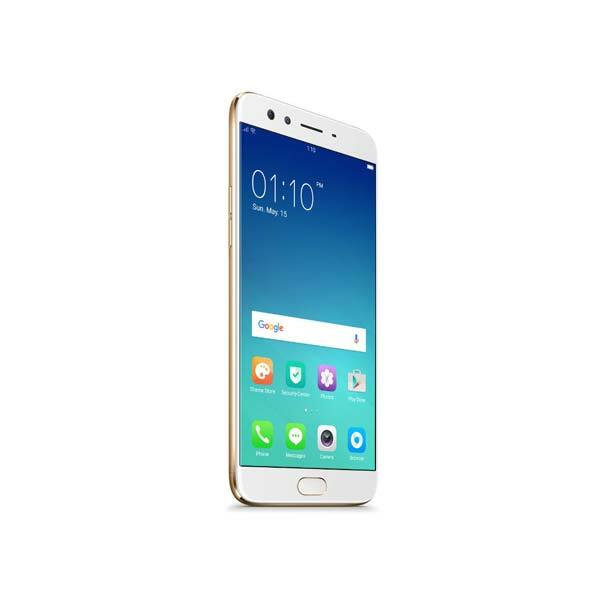 OPPO is commonly known for its exquisite smartphones. It has expanded its business to Middle East, South Asia, Africa, America and others. 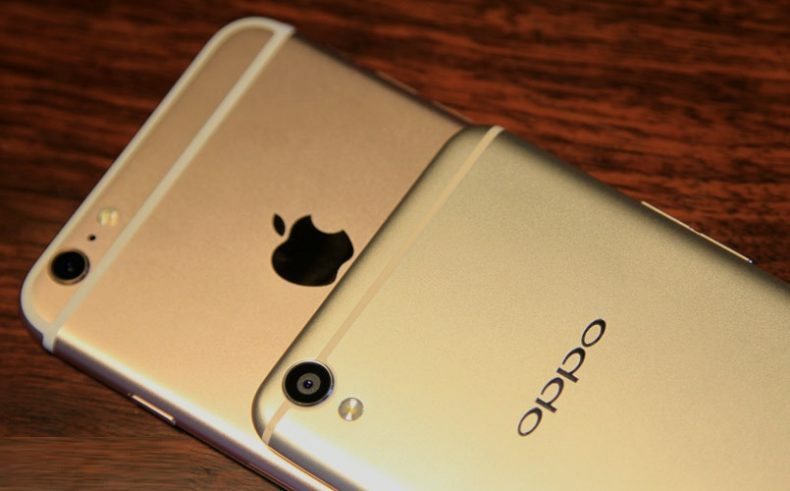 OPPO is famous for its innovative technology and designs like rotating camera to ensure maximum customer satisfaction. 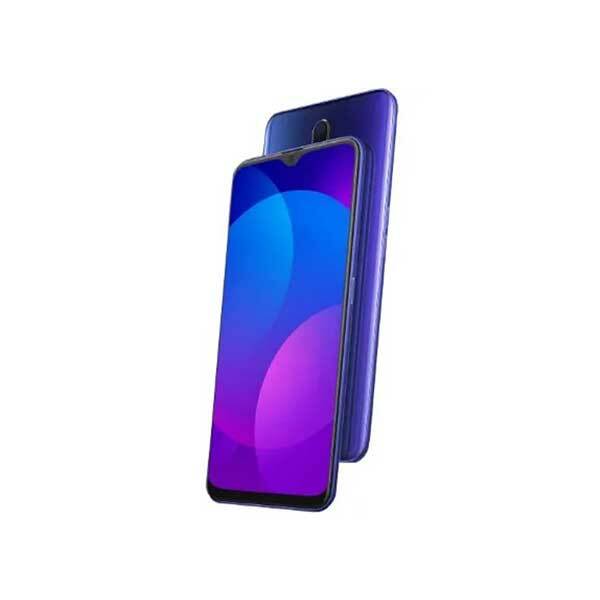 OPPO has partnered with some popular names like Football Club Barcelona, Pakistan Cricket Board (PCB) International Cricket Council (ICC). OPPO is also deepening its roots in Pakistan. Chinese vendors are focusing on entering international markets and Huawei is the most successful one in this respect. Also, they are planning to launch more flagship phones with dual cameras, curved screens and augmented reality. Nokia is also entering the competition again. Nokia 6 was sold under a minute right after its launch last month and it plans to introduce more smartphones in 2017. Founded in 1964, IDC is a subsidiary of International Data Group (IDG). It provides insights and global, regional and local market expertise to its business clients. IDG launched the list of Global Top Brands 2016-17 at the Award Ceremony hosted at 50th International Consumer Electronics Show (CES). IDC Tracker products provide accurate information about market size, vendor share, and forecasts for hundreds of technology markets.